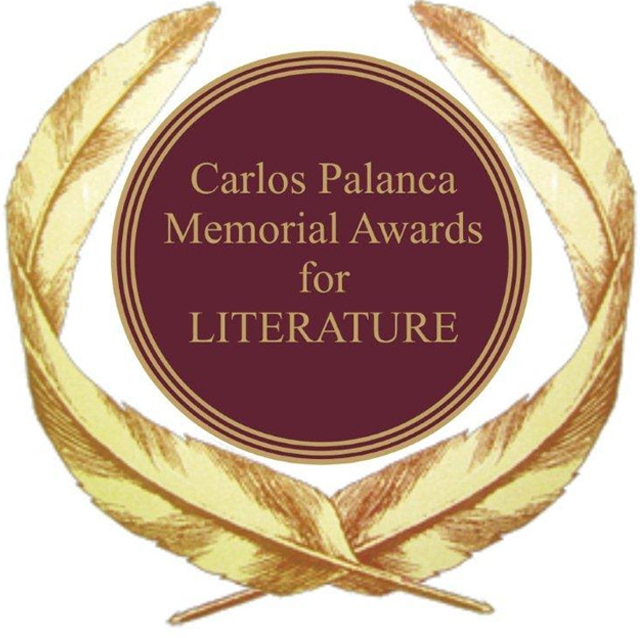 It was a night of celebrating literary excellence as the 68th Carlos Palanca Memorial Awards for Literature honored the authors of the competition’s winning entries recently at the Peninsula Manila in Makati City. 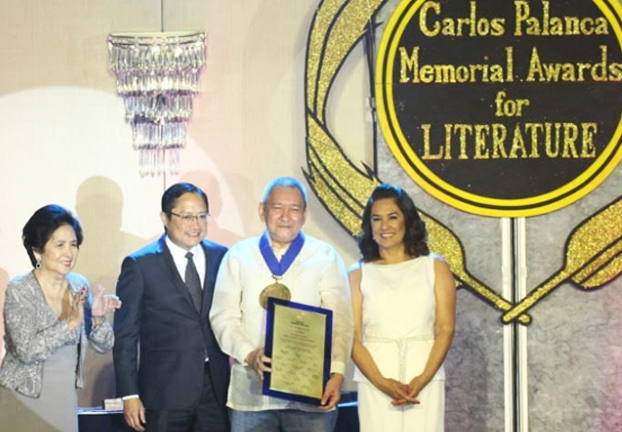 Thirteen-time Palanca winner and 2001 Hall of Famer, Alfred “Krip” Yuson was conferred the Gawad Dangal ng Lahi award at the 68th Carlos Palanca Memorial Awards for Literature for his contributions to the advancement of Philippine literature. 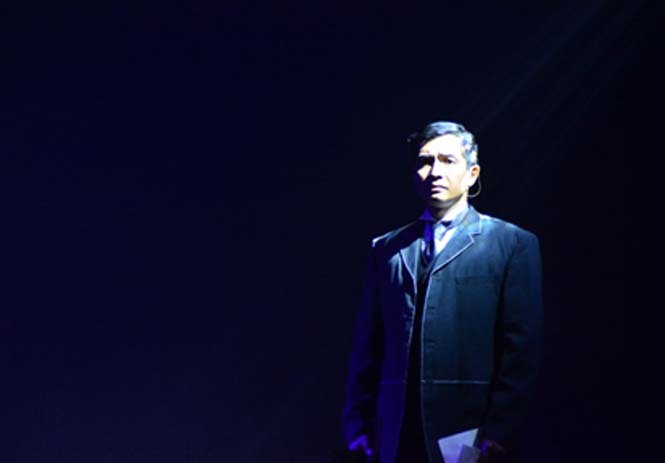 With him are (from left) Sylvia Palanca-Quirino, Carl Anthony Palanca and Criselda Cecilio-Palanca. Yuson was the speaker and guest of honor in the annual literary awards in a ceremony recently held at The Manila Peninsula. A total of 54 writers, 28 of which were first-time awardees, were chosen as this year’s batch of winners. Two authors each bagged prizes in two separate categories. A total of 20 regular categories were opened this year. The winning entries were evaluated and chosen by an elite roster of literary personalities from various fields. This year’s awarding ceremony had as Speaker and Guest of honor multi-awarded writer Alfred “Krip” Yuson. He was conferred the Gawad Dangal ng Lahi for his contributions to the Philippine literary scene, including novels, poetry collections, short fiction, essays, and children’s stories. Yuson is a recipient of 13 Palanca Awards across various categories and was elevated to the Palanca Hall of Fame in 2001. Named after businessman and philanthropist Don Carlos Palanca Sr., the Palanca Awards continuously seeks to cultivate Philippine Literature by providing incentives for writers and serving as a treasury of these literary gems. It is considered the gold standard in writing excellence, highly-coveted by Filipino writers, young and old alike. 2nd Prize Jacob Renz R. Ambrocio Sino ang Lumansag sa Lunday ni Lola Basyang?